Arnold and Natalie are back! 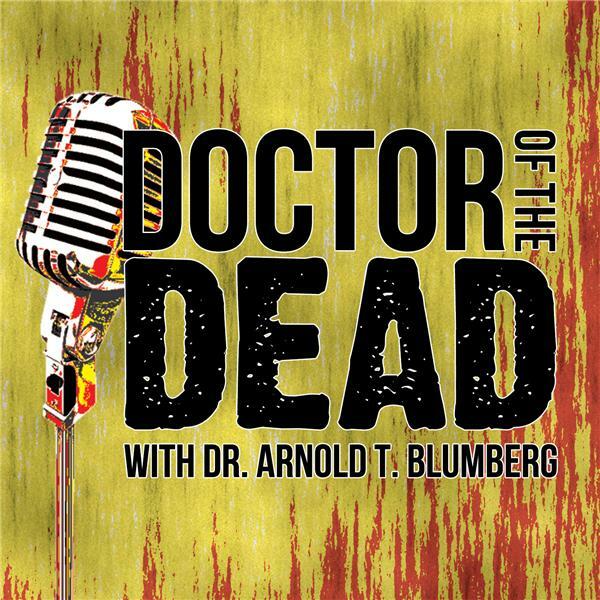 They talk about the making of Arnold's new massive tome on zombie cinema, JOURNEY OF THE LIVING DEAD, which kept them away from the podcast for most of 2018, then dive back in with a chat about early Halloween shopping and three films: ZOMBI 3 (1988), HOCUS POCUS (1993), and THE HAUNTED PALACE (1963)! It's a treasure trove of terrors in this all-new DOCTOR OF THE DEAD podcast, so dive in like Uncle Scrooge and get started!